This property is 1 minute walk from the beach. 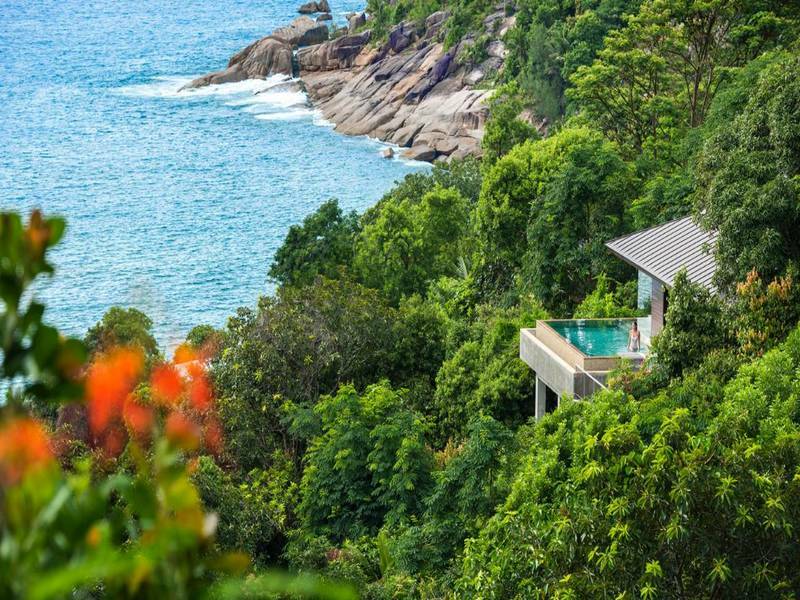 Four Seasons Resort Seychelles is situated less than 5 m from the beach located on Petite Anse, Baie Lazare. It features a spa, fitness centre, swimming pool and a water sports pavilion.